"Four Times the Action & Four Times the Fun!" 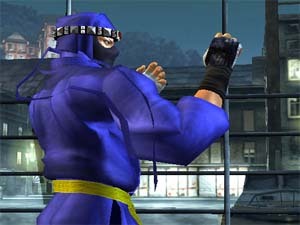 Virtua Fighter 4 is finally out in Australia. Some of you may remember that Impulsegamer was allowed an exclusive play of the BETA version of this game and our initial reaction was WOW! The final version of the game has been optimised for PAL and is actually even better than the BETA version. SEGA has really outdone themselves. Before we venture into the world of Virtua Fighter 4, let me start with an overview of its history. 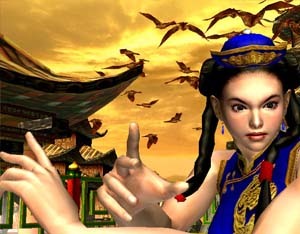 1993 was the year that SEGA released Virtua Fighter in the arcades with amazing polygonal graphics. The game itself was soon to revolutionize fighting games, for fighting games of that era were in beloved 2D graphics like Street Fighter. It soon developed a cult following and with each incarnation, it became better and better. 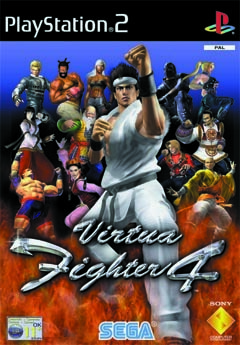 Almost ten years has passed since then and Sega have successfully ported the arcade version of Virtua Fighter 4 onto the powerful PS2. The game itself features 13 very unique and challenging characters and fans of the original series will be happy to learn that just about all characters are back. This game is almost an exact port of the arcade version of Virtua Fighter 4 which is great news for PS2 owners. This means that game is almost identical, both graphically and gameplay wise. 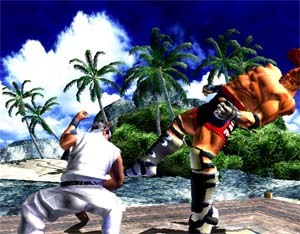 The background graphics of VF4 are just down right amazing and are not just pre-rendered pictures. If you want to see how powerful the PS2, put your XBox and Gamecube's to the side and check out the aquarium level. You see sharks, whales and various fish swimming all around the background. The game itself keeps a constant 60 frames per second. The characters in VF4 are very life like and the developers at SEGA have gone to extreme lengths to keep all textures at high quality. The clothes, hair and facial expressions are just brilliant. Fighting fans will have no trouble in picking up the controls of this game with ease. At later levels, the artificial intelligence really kicks in and can actually anticipate some of your moves. Another feature is that sometimes your opponents will actually catch your attack and you must wiggle yourself free. 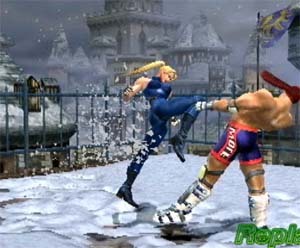 Finally a fighting game out on the PS2 that is worthy of the title "King of console fighters!"